Shed the winter blues with Boston's best hotel deals and experiences. 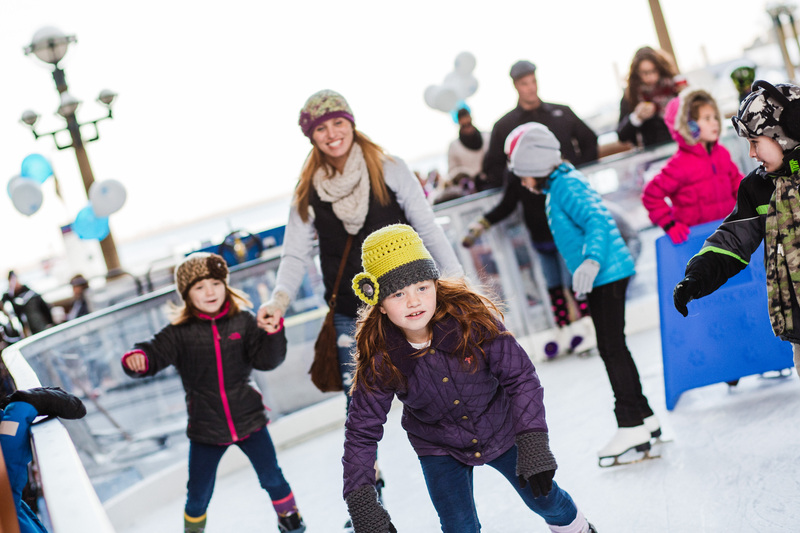 Experience the best of Boston this winter. Explore historic attractions, fantastic dining and popular events from our location in the Seaport District for a Westin Weekend you won't forget. The newly renovated Sheraton Commander Hotel has long been a landmark amongst the Cambridge community. With a quintessential location adjacent to Harvard Square, guests can find plenty of things to do in Cambridge, as well as easy access to downtown Boston. 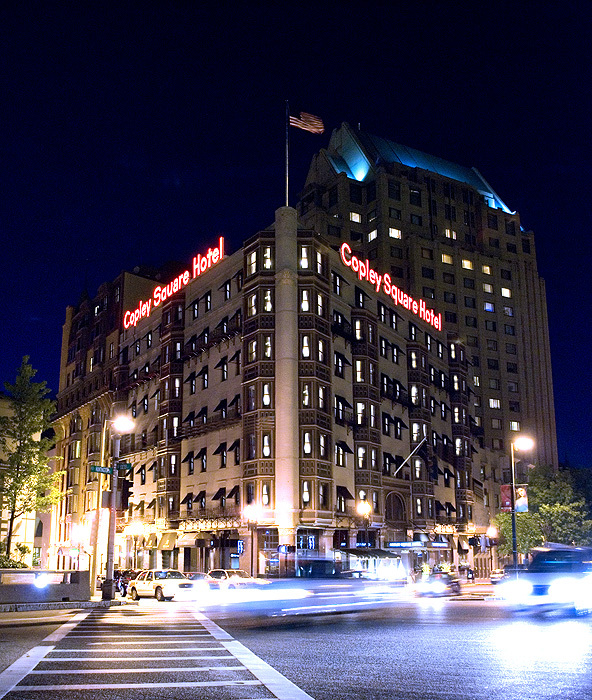 Ideally located in the heart of Boston’s historic Back Bay neighborhood, the Sheraton Boston offers a full-service spa, and is walking distance to more than 200 shops and restaurants, including an indoor connection to two premium malls. 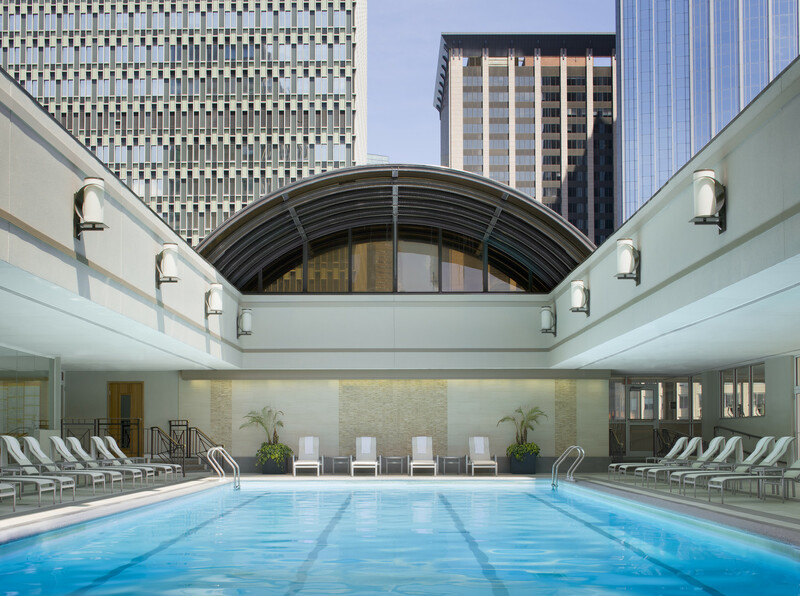 Explore the nearby sights, relax in Boston’s largest indoor/outdoor pool or recharge in the state-of-the-art fitness center. Unscripted, honest hospitality comes alive at the urban-luxe Hotel Commonwealth, in the heart of Boston’s Kenmore Square. Treat yourself to a romantic getaway at XV Beacon, and watch snowflakes fall on historic Beacon Street, as you sip wine next to your in-room fireplace. Enjoy 30% off the Best Available Rate for the Beacon Hill Studios and a complimentary bottle of red wine upon check-in. Reservation can be made online or by calling 617.670.1500 and requesting the PROBHW package. Based on availability, cannot be combined combined with other offers or promotions and is valid only from February 14 - 21, 2016. On the Cambridge side of the Charles River lies the Royal Sonesta Boston Hotel - a luxury hotel offering spectacular city views, upscale accommodations, and fine dining just moments from the heart of Boston. 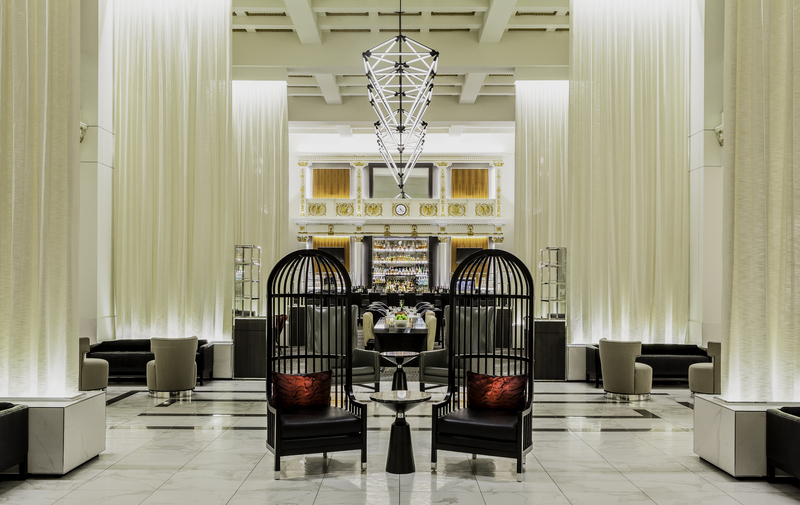 An unrivaled blend of warmth, authentic heritage, and contemporary sophistication attract travelers from around the world to Boston's most beloved hotel, Boston Park Plaza. Newly renovated, the historic and vibrant hotel is just waiting to welcome guests in from the cold after a day of winter merriment in the city. Enjoy the hotel’s central downtown location in Boston's Back Bay neighborhood, just steps away from America's oldest and most treasured public park, the Boston Common, as well as one of Boston’s most celebrated winter attractions, ice skating on the Frog Pond. Within walking distance are also shopping on world-renowned Newbury Street, the beautiful Theatre and Financial Districts, Faneuil Hall Marketplace, and a host of other famous historical Boston sites. Be one of the first to experience the hotel’s $100 million transformation and treat yourself this winter as you enjoy 30% off the best available rate, 20% off food (alcohol not included in promotion) at Off the Common, and a late check-out offered for 5:00PM on weekdays and at 3:00PM on weekends. 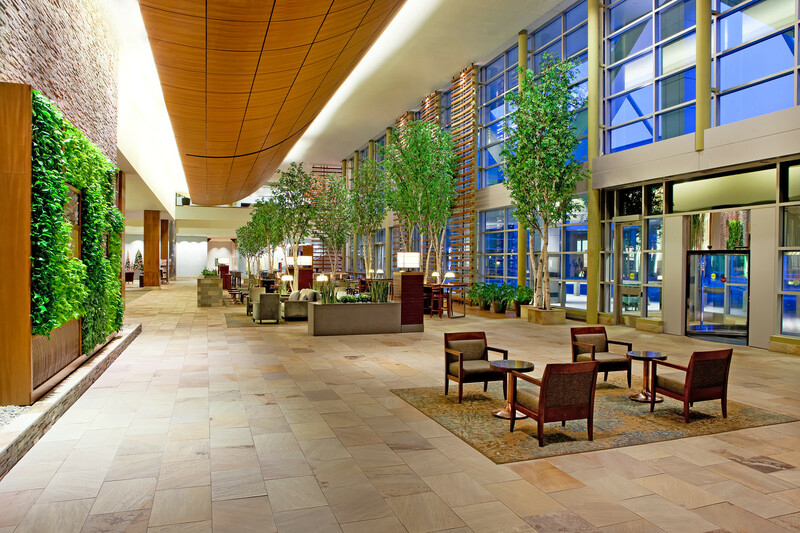 Guests will have complimentary access to exclusive 19,000 sq-ft. David Barton Gym, conveniently located within the hotel. 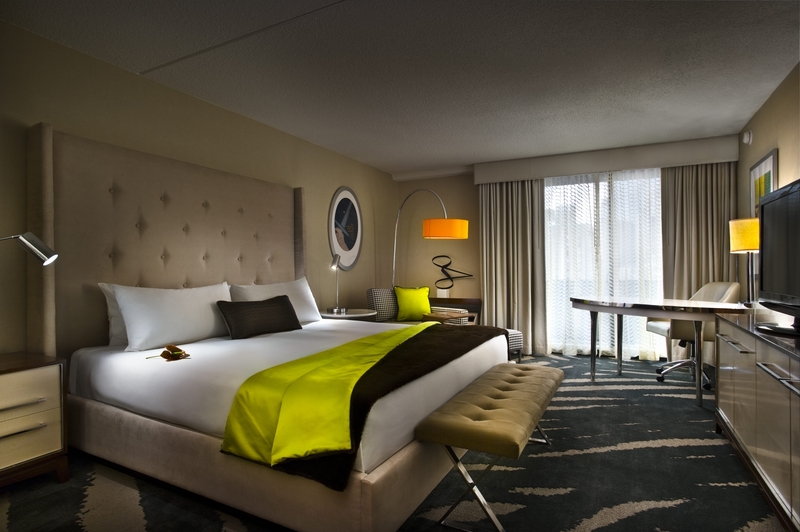 Reservations can be made online or by calling 617.426.2000 and requesting the Hotel Week Boston package. Based on availability, cannot be combined with other offers or promotions, and is valid only from February 14 - 21, 2016. 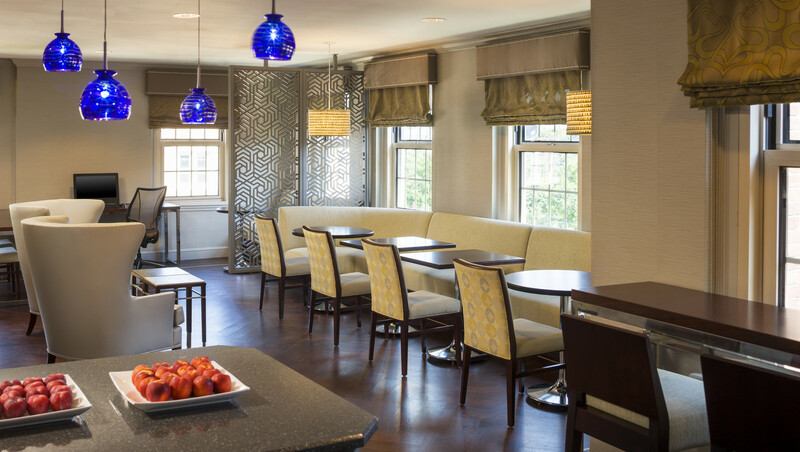 Located in Boston’s fashionable Back Bay neighborhood, The Colonnade is one of Boston's most dynamic boutique hotels. Enjoy a weekend getaway in Boston's historic Back Bay. 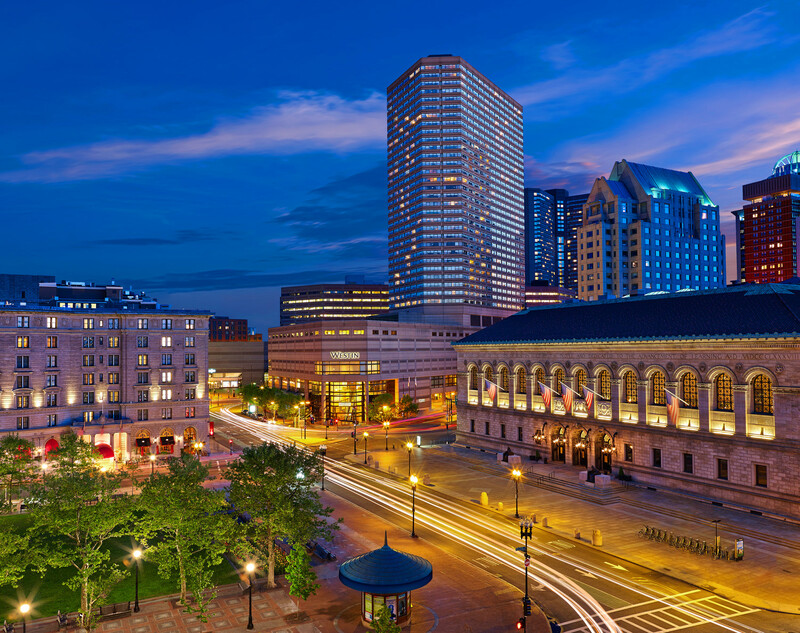 The Westin Copley Place is steps from the city's best dining, shopping, entertainment and just minutes from the financial district. 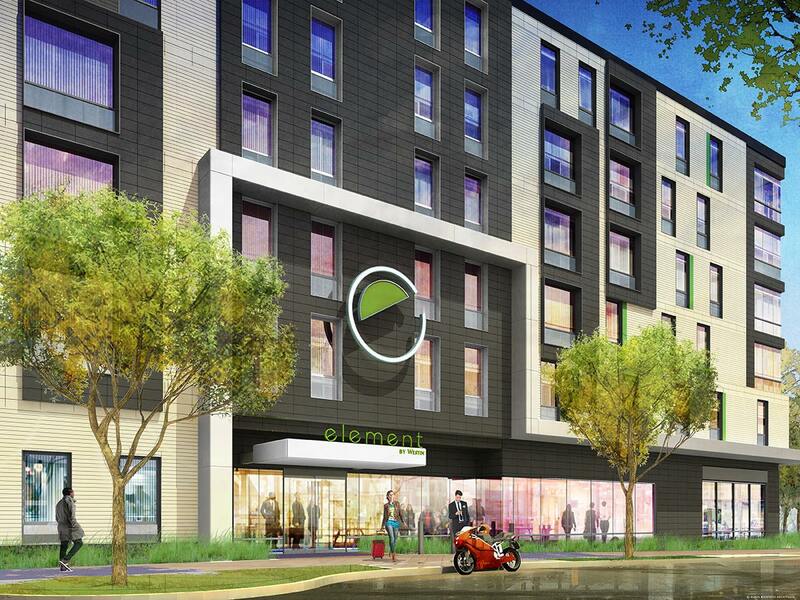 Recharge at Element Boston Seaport, situated in the thriving Seaport District and across the street from the BCEC. The hotel offers spacious guestrooms featuring fully-equipped kitchens, signature Heavenly Beds®, daily Rise breakfast bar, and complimentary Relax evening reception Monday – Thursday. 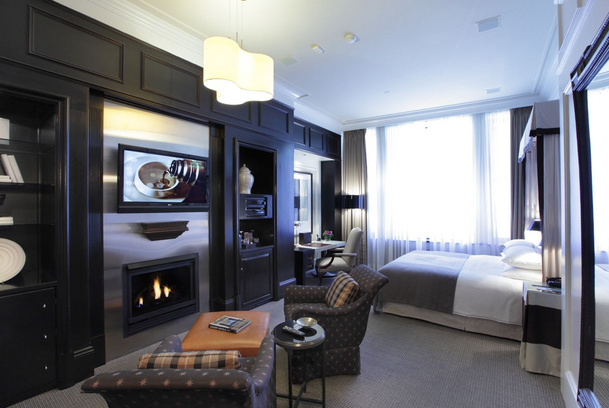 An iconic boutique hotel with a blend of historic charm and contemporary urban luxury, nestled in Boston's Back Bay. 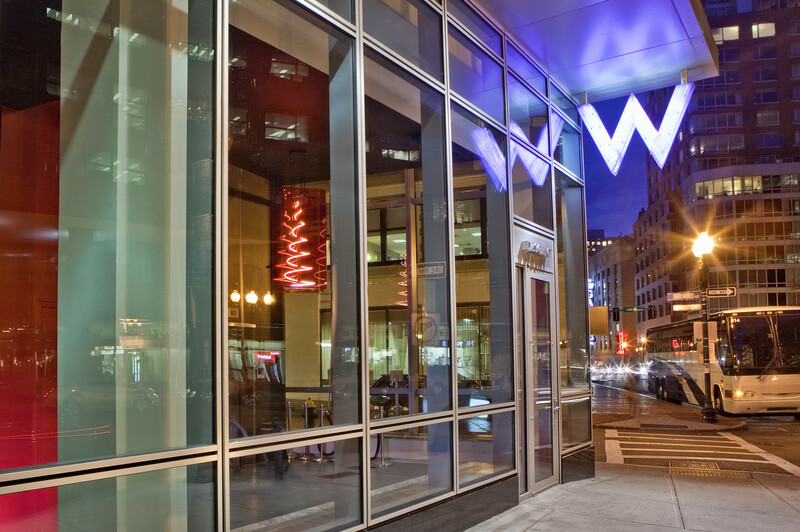 The W Boston makes its dramatic entrance into the fashionable and storied theatre district, an icon of contemporary sophistication where culture, shopping and nightlife buzz amid cobblestones and a Victorian landscape. Situated in the heart of Boston’s vibrant theatre district, The Revere is a luxurious hotel and entertainment destination that caters to the business and leisure traveler. Designed to embody a distinct Boston experience, the property pays reverence to the city’s rich history and storied past while embracing a modern edge. 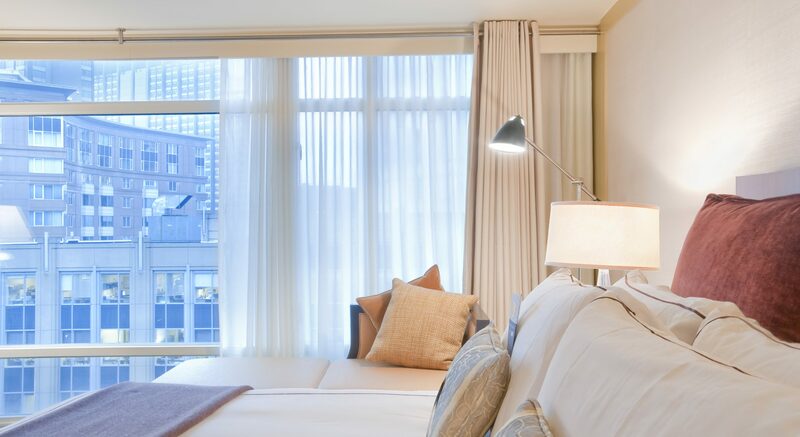 Located in the historic Boston Police Headquarters building, the newly renovated Loews Boston is ideally situated between three of Boston’s hottest neighborhoods: the South End, the Theater District and the Back Bay. Stay Longer, Save More: Receive a 15 percent discount on two nights stays and 20 percent off of three night stays. Celebrate your style at a hip new hotel in the middle of the artfully revitalized Waterfront District. 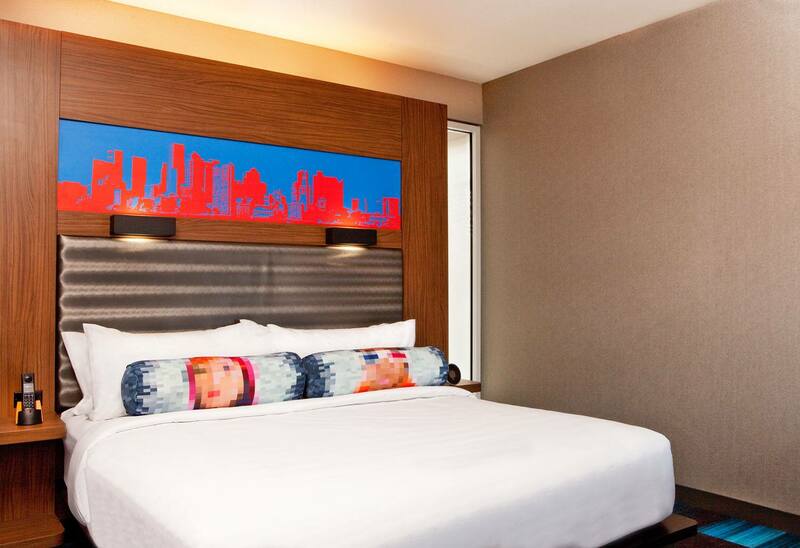 Located in the thriving Seaport district, across the street from the BCEC, and minutes from Back Bay and Boston Logan Airport, the Aloft Seaport hotel makes traveling for business or pleasure a breeze. Meet in one of the meeting spaces, totaling 10,000 square feet, or sip in style at W XYZ® bar with live music during your stay. 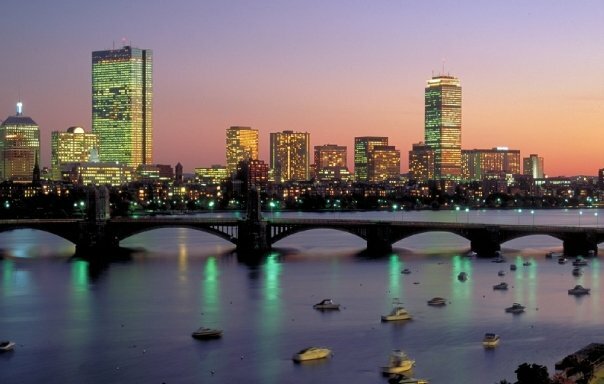 Treat yourself to a getaway at Boston's only Forbes Five Star Waterfront Hotel. Located on the historic Rowes Wharf Harbor, the Boston Harbor Hotel’s inviting ambiance and unparalleled service provide the ideal home away from home for travelers. Hotel Week Boston guests receive 25% off the Best Available Rate, plus breakfast for two, and Chef's welcome amenity. 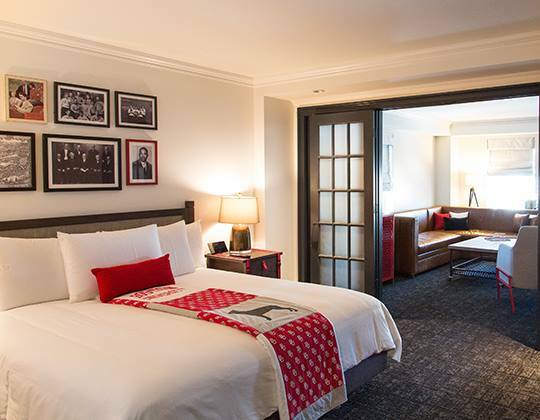 Sitting at the foot of Boston's Beacon Hill and overlooking the Charles River, The Liberty Hotel is a 300-room urban retreat infused with a distinctive personality that honors the building's rich history while imparting contemporary vibrancy.